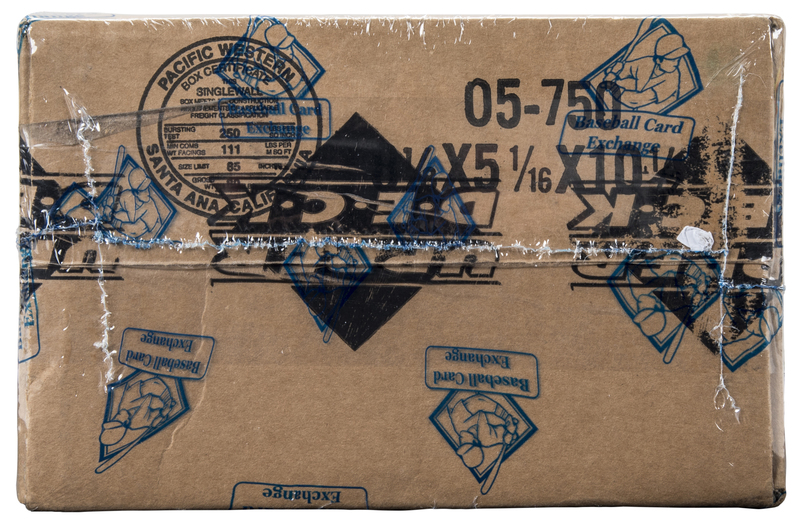 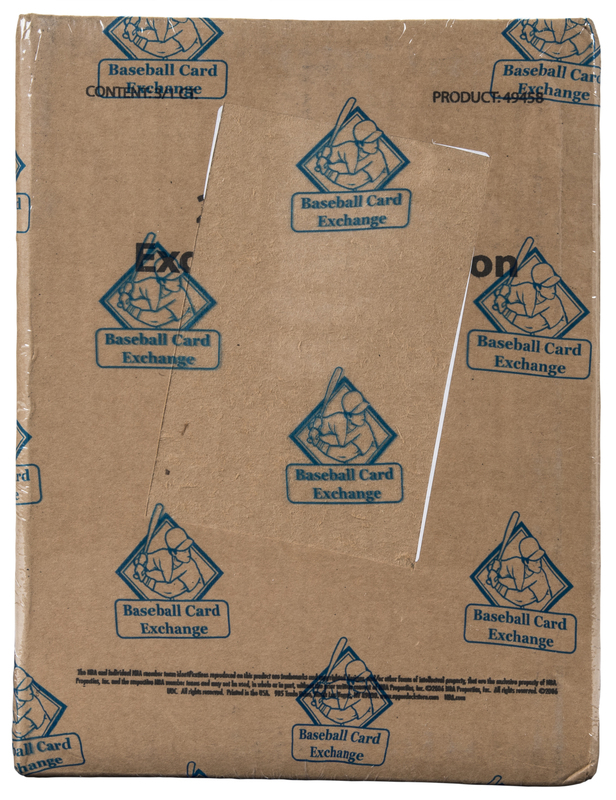 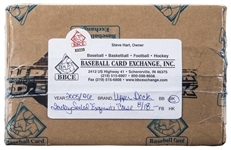 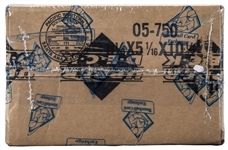 An unopened and factory-sealed, three-box Hobby case is presented. 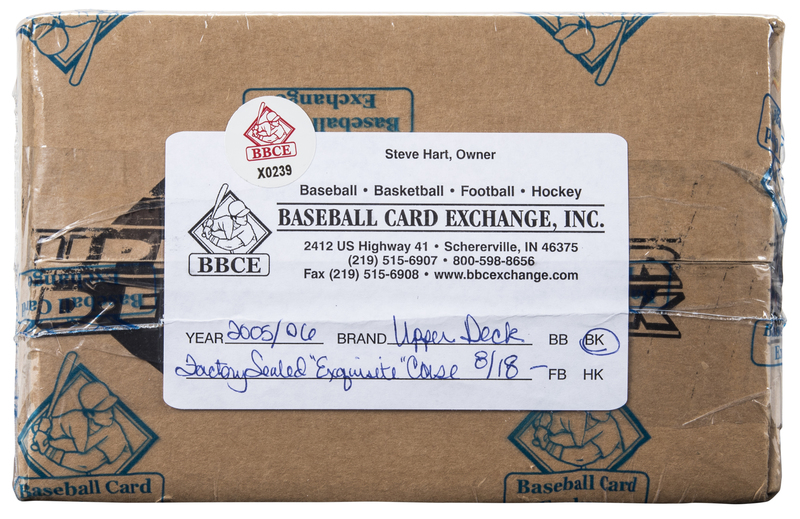 A continuation of the extraordinarily popular "Exquisite Collection" run, this third-year version once again offered very limited, game-used patch and logo cards. 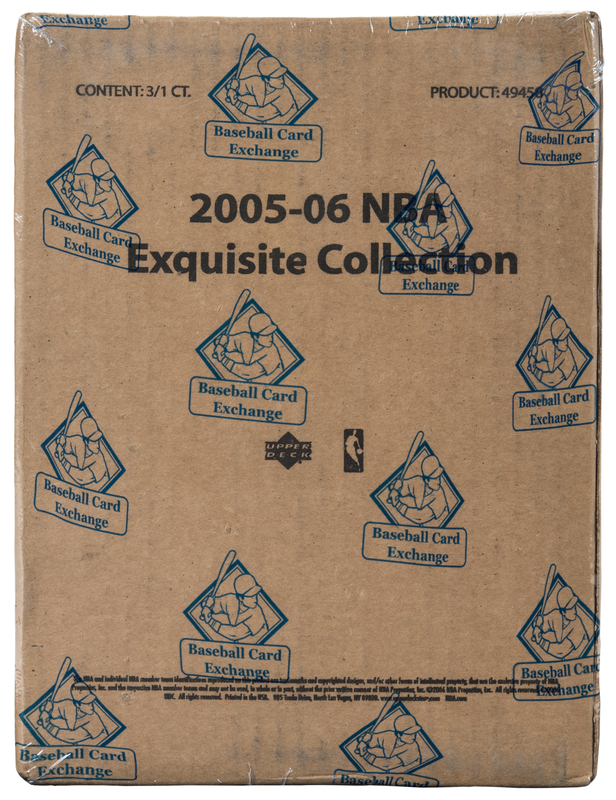 Its Rookie Card class is headlined by Chris Paul, and exciting collectibles featuring Larry Bird, Magic Johnson and other established stars are also potential "finds" within this scarce unopened product. 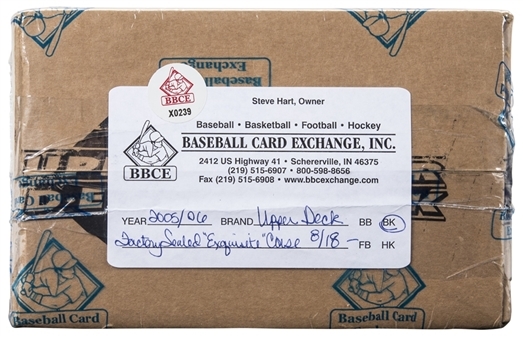 BBCE Certified.